Time rushes by! 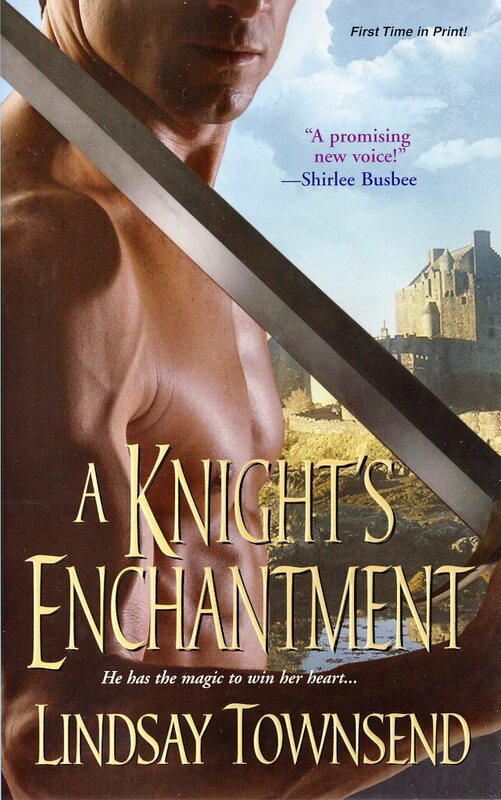 A Knight's Enchantment will be in the bookstores in late May/early June, which is not so far away now spring has sprung. To introduce the hero and heroine, I've posted a chunk from chapter one as an excerpt and you can read it here. I've also now sent off my fourth knight novel to Kensington, called A Knight's Prize. In that connection, I'm working on a short blog about medieval dancing that will appear at the end of this month on Unusual Historicals. There's an All Romance Ebooks party coming up and I'm offering Flavia's Secret as a door prize. The audio version of A Secret Treasure comes out on April 12 from Audiolark and an electronic edition of my contemporary romantic suspense set on Dartmoor, Chasing Rachel, will be coming out some time this year from Bookstrand. More about that when I have it. What great news! I'm so excited for you!